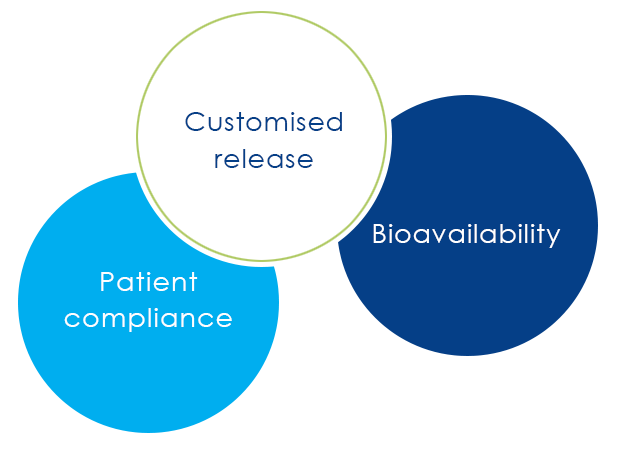 Losan offers several customised release solutions, e.g. delayed release, sustained/controlled release and the release to a specific target in the GI tract (e.g. colon). 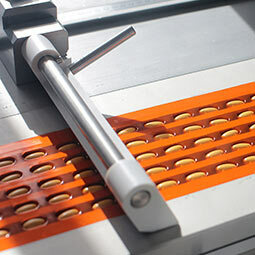 Applying our years of industry experience, we match Losan’s broad range of expertly developed technologies with your unique requirements to fulfil your expectations. maintains drug levels over a time period to successfully achieve the therapeutic effect while reducing associated side effects. 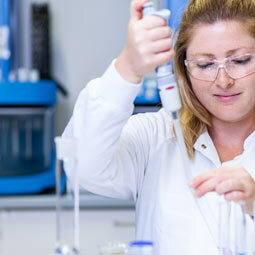 with rapid onset : delivers a pulse of the active ingredient immediately, while the remaining amount is released over an extended period of time. ensures maximum efficacy and protects the drug from the stomach’s acidic gastric fluids by postponing release until it reaches the gastrointestinal (GI) tract. the drug is selectively targeted or delivered only to the designated site of action or absorption and not to non-targeted parts of the GI tract. 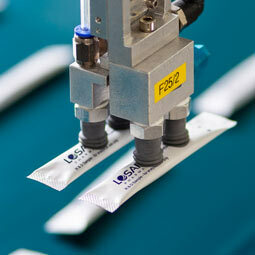 Using matrix formulations (pellets or tablets) Losan is able to provide sustained release and targeted delivery of APIs. 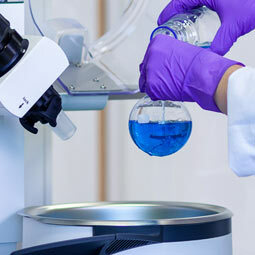 Different hydrophilic and hydrophobic polymers can be combined to control drug release via diffusion through and erosion of the dosage form. 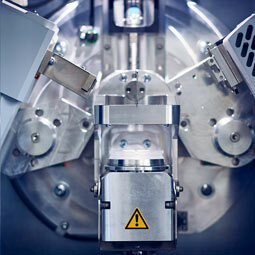 In addition the pellets or tablets can be coated with one or more functional polymers. Coating of functional, release-controlling polymers or protective coatings onto tablets, drug-layered cores, pellets, granules, or crystals. 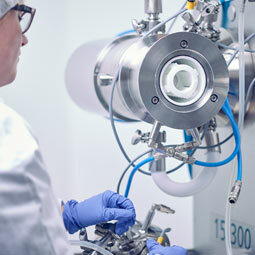 These release systems provides advanced control of drug delivery and optimises release profiles for drugs and drug combinations.